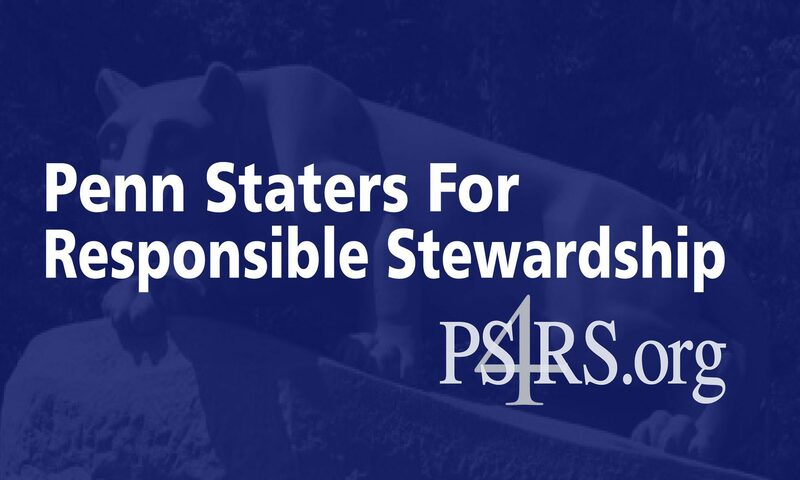 The next Penn State Board of Trustees meeting is scheduled for Thurs November 13 and Friday November 14 at the Penn Stater Hotel. Please come and support our alumni-elected trustees. The governance committee meeting on Thursday is very important. Public comment (request to address) forms will be available starting tomorrow at the Board of Trustees’ web site.